Say the words “cheesy sauce” around my kids and their eyes light up. They love this stuff, and could eat it on anything. One of our favorite movie-night meals is Cheesy Fries…this is the best cheese sauce recipe for that. Friday nights (any night for that matter) are SOOOO much better with this cheese in your life. It takes a little bit of effort, but it is worth it. There is satisfaction in knowing you didn’t scoop it out of a jar or a can. Whatever you do…shred your own cheese. 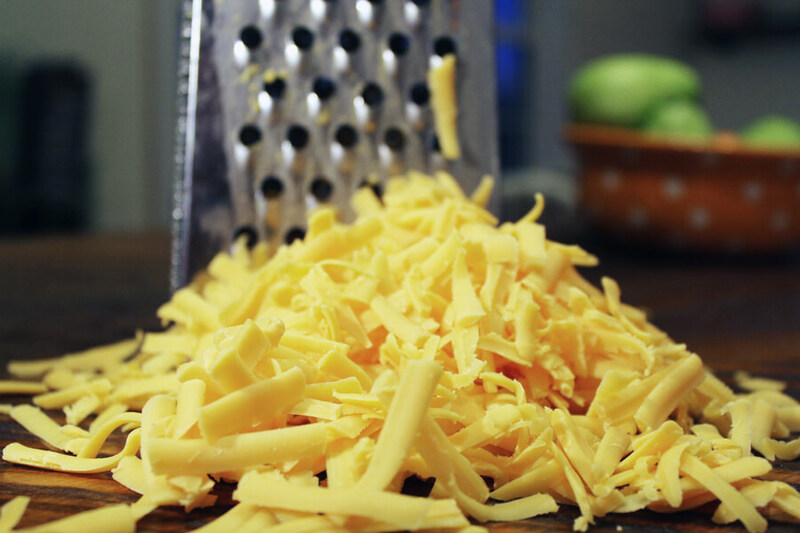 Store-bought pre-shredded cheese has additives in it to prevent clumping. Those additives plus the corn starch in this recipe will cause it to be grainy instead of smooth. After you have tossed the cheddar cheese in cornstarch, cook it with the remaining ingredients. Low and slow is the key, and whisk continuously to get the best results. It takes a little time, but trust me. 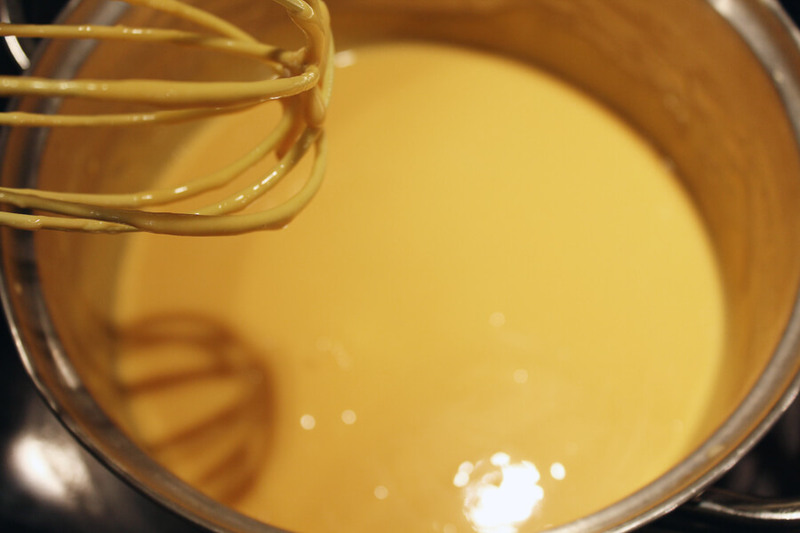 Keep whisking and you will have the smoothest and creamiest cheese sauce. 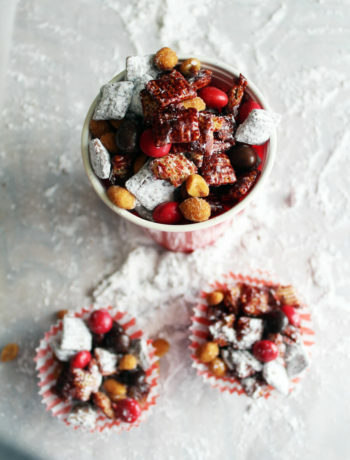 Get the complete recipe at the end of this post. 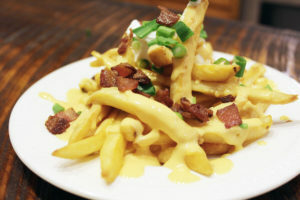 Just cook your favorite fries according to package directions (or you can make your own), and top them with sour cream, chopped green onions, crispy bacon and of course, our Best Cheese Sauce Recipe. Now this is the snack I crave. A plate of crispy fries piled high and topped with our cheese sauce recipe. 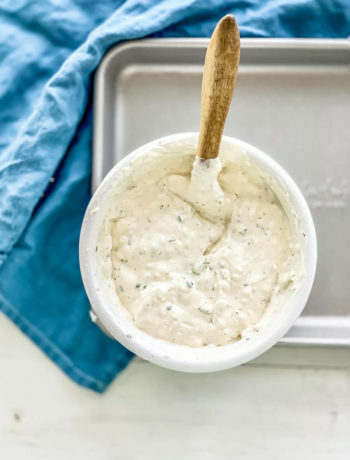 This easy and tangy cheesy sauce is great on just about anything: potatoes, french fries, nachos and more. Hand shred cheese. Trust me on this one. 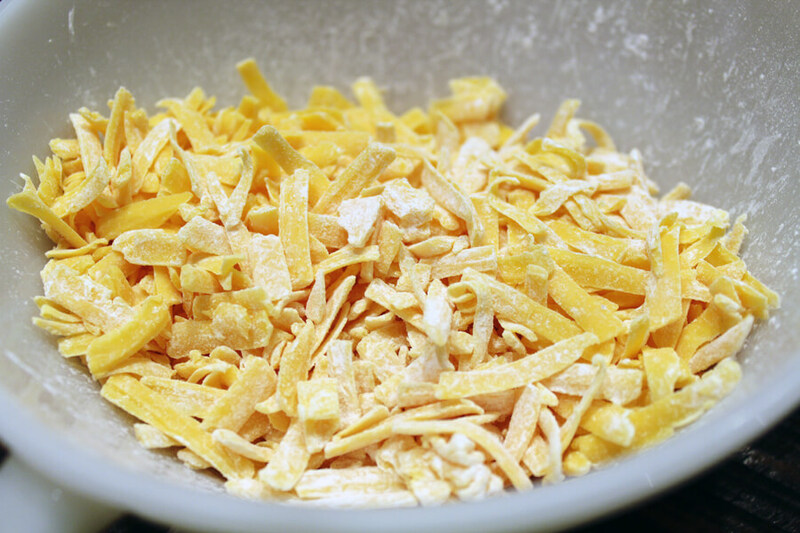 Pre-shredded cheese contains additives to prevent clumping. 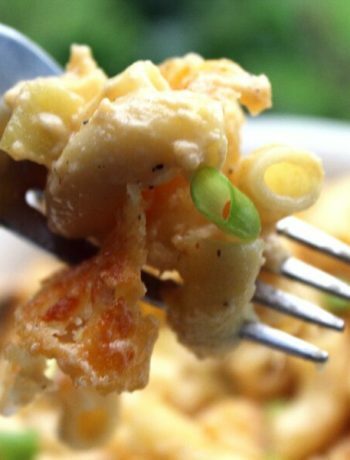 When you combine that with the corn starch in this recipe, it makes the cheese sauce grainy instead of smooth. Plus, it is less expensive to shred your own. In a medium sized bowl, toss cheese with corn starch. Toss until well coated. Transfer cheese mixture to medium sauce pan. Add 1 cup of the evaporated milk and the hot sauce. Cook over low heat, stirring constantly. 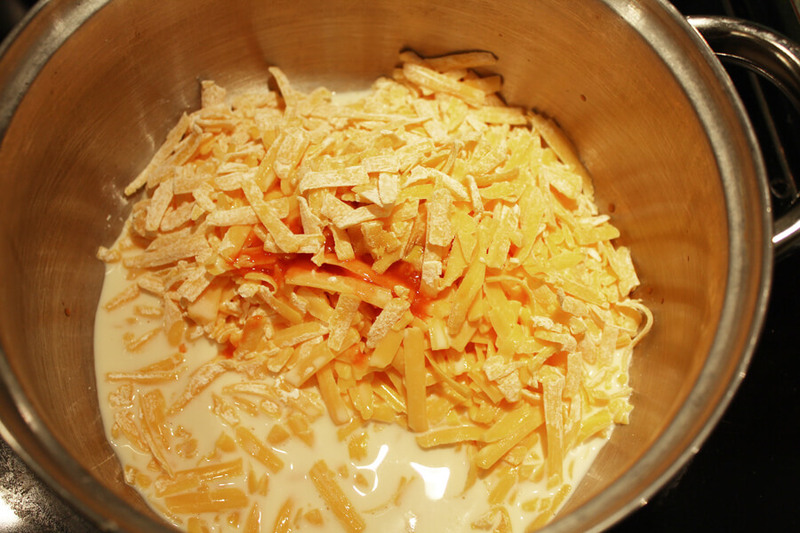 Continue to cook and stir until cheese is melted. Add the remaining evaporated milk slowly, stirring until well blended and heated through. Remove from heat and serve with your favorite cheese-worthy food!